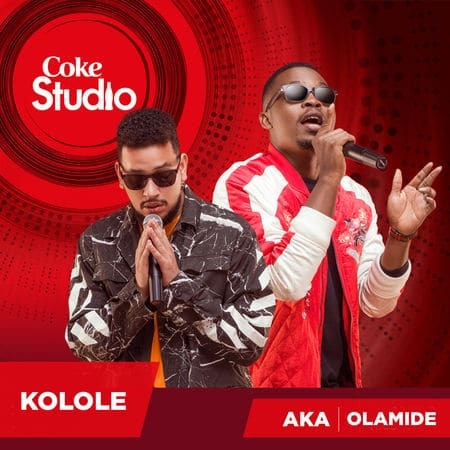 South African rapper AKA teams up with his Nigerian counterpart Olamide deliver their new collaborative effort for Coke Studio Africa 2017, titled "Kolole". 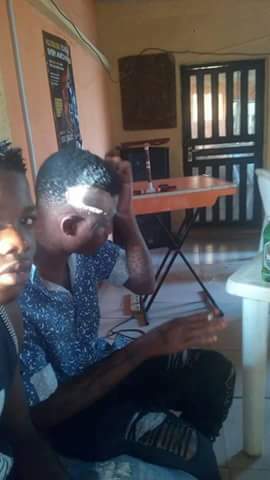 The hot joint was produced by Sketchy Bongo. 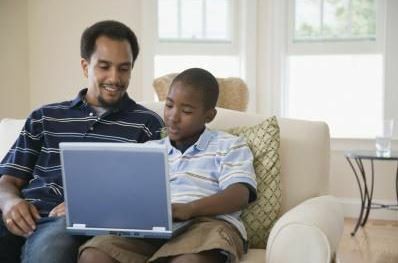 There is a need In this current digital age for children to be exposed to the usage of technological devices for the purpose of learning and others. 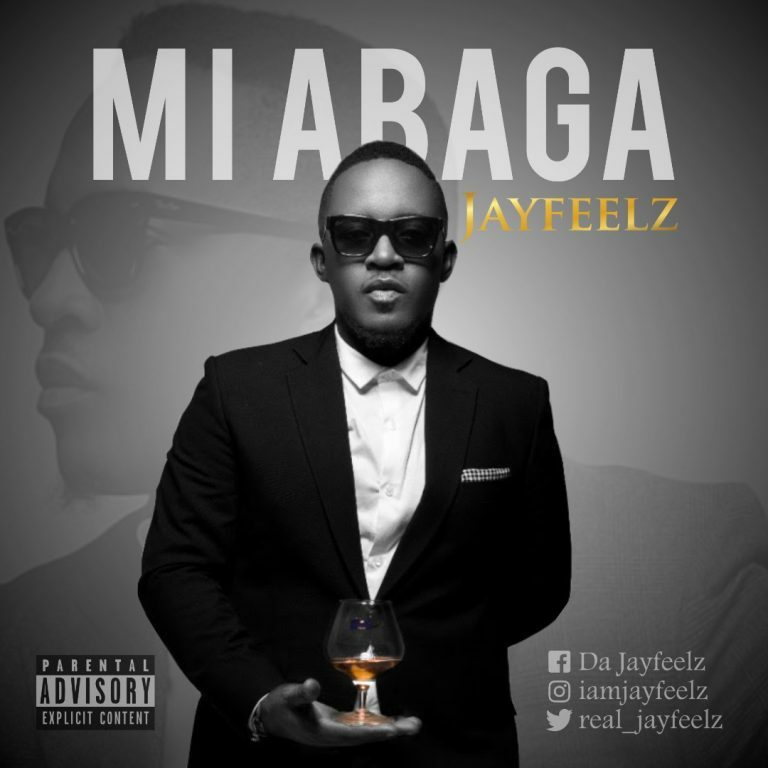 Fast rising rapper Jayfeelz is here with a birthday gift for Jude Abaga aka M.I . The singer-songwriter/ Rapper tagged this ‘MI ABAGA’ to celebrate the legendary rapper’s 36th birthday (October 4). 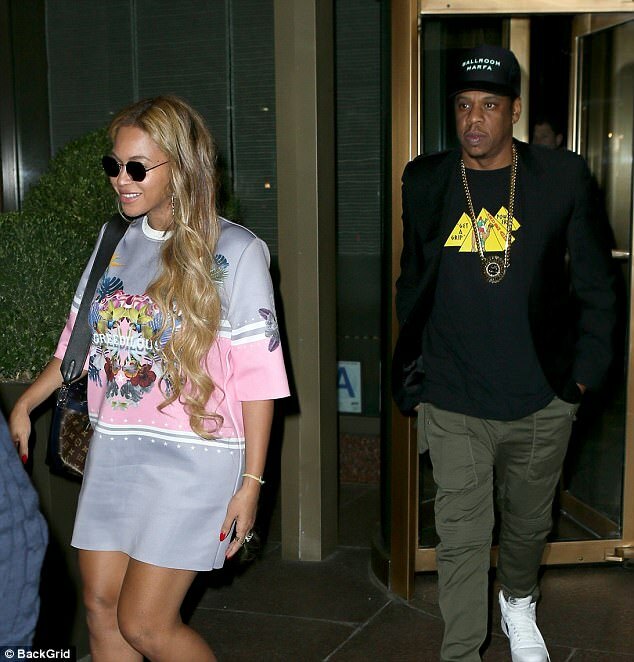 New mom Beyonce was all shades of glowing when she stepped out wth husband Jay Z to celebarte youger sister Solange. 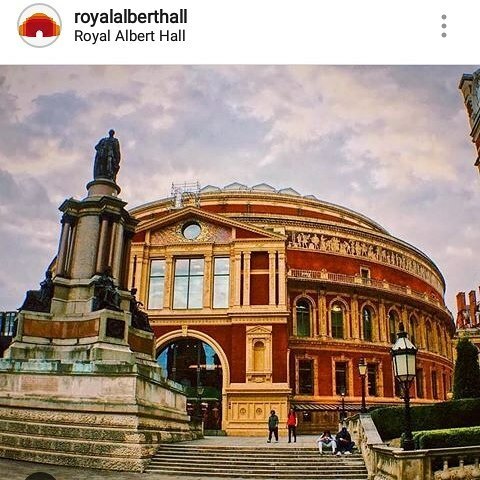 Recently, Starboy, Wizkid made headlines, after it was reported that he made history, having becoming the first African Artiste to fill up the famous Royal Albert Hall in London. 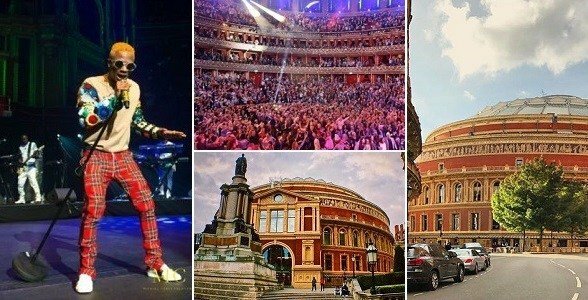 Incase you missed it; Wizkid Emerged First Nigeria Artiste To Shutdown London Thrice In Just 3 Months. 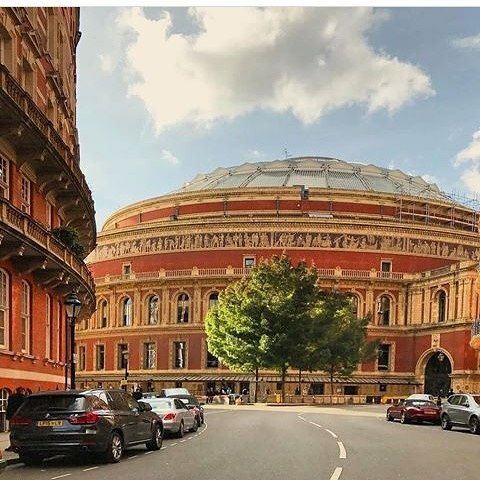 Few days, ago the Ojuelegba singer headlined a solo concert at the hall which contains a little over 5,000 seats, where he performed some of his hits songs, including Ojuelegba (which earned him the admiration of rapper Drake) and Jaiye Jaiye. 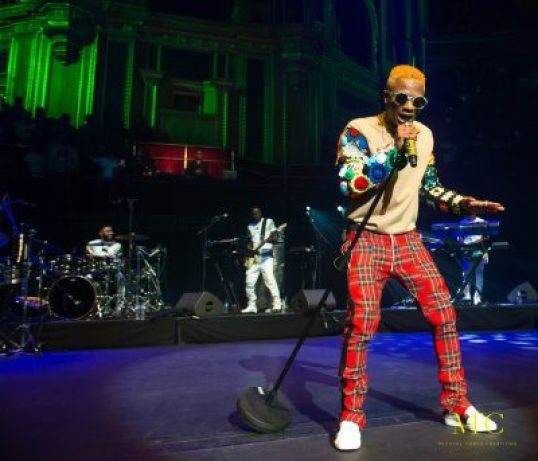 The successful outing has stirred major conversation about Wizzy’s accomplishments and many fans are already hopeful that he would bring home a Grammy award. 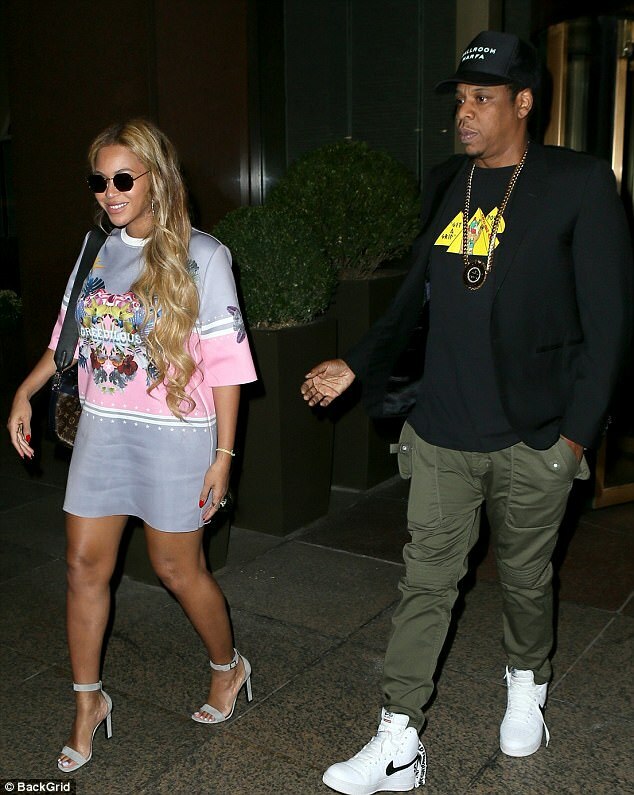 This heartwarming update comes just days after American rapper, Joe Budden accused many American artistes of copying the Wizkid’s sounds and refusing to promote him by at least buying his latest album Sounds From the Other Side. 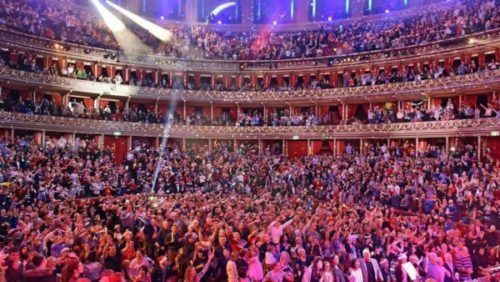 Well, this allegation may be true, but one thing is certain; Wizkid is fast becoming a legend and his success is not tied solely to his popularity in the American music scene. 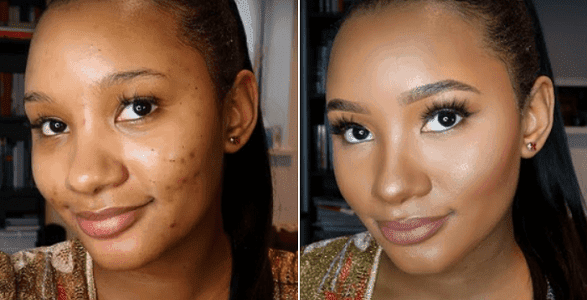 In a new vlog on her YouTube channel, JTO Fashion, Temi Otedola does her first ever makeup tutorial as she shows us how she does her go to Glam look when she has an event, photo shoot or just feels like looking a little extra. 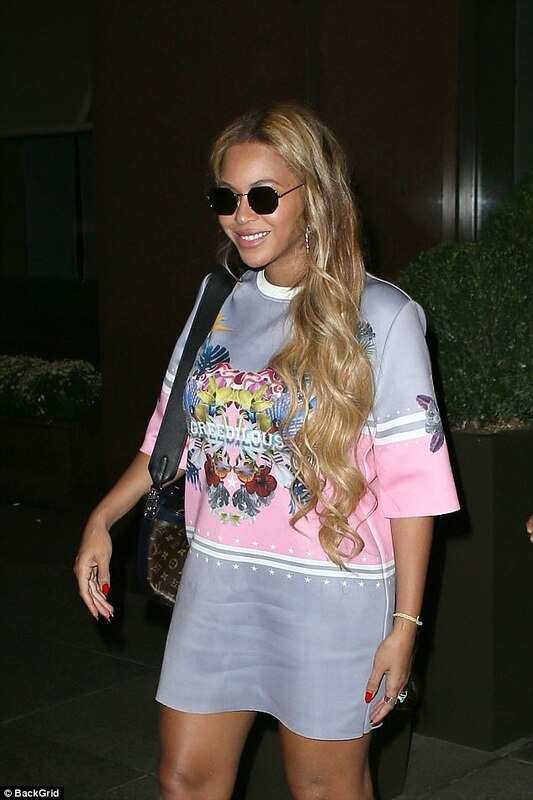 See the photo below..
She looks beyond beautiful in her no-make up face… and Her Makeup Face! Never before in human history have people lived in fear of the future than today. And this is oe of the key side-benefits to having goals. Having at least one SUPERGOAL and several several smaller regular goals will assure that the changes in your life are primarily self-determined. So, below are 6 highlighted Side-Benefit to Having SUPERGOALS. Being highly skillful at bringing closure to goals instead of being caught in the process will ensure that you are highly paid for your talents and gifts. 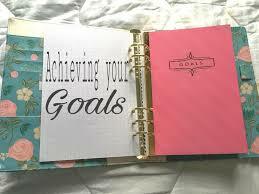 SUPERGOALS and regular goals enable you it influence and to a great extent control the direction of your life. Change in your life is inevitable and goals keep you "flow" with the change easier. Goals dramatical increases your chance of experiencing more happiness and joy. SUPERGOALS enable you to unleash your full potential. Having SUPERGOALS draws people and energy to you to facilitate their income. People crave to be part of and contribute to something significant. Having goals gives your life purpose. According to Aristotle, the famous Greek philosopher man is a teleological organism and the interesting thing is the Greek word for "telos" means goals. All of Aristotle's teachings conclude that all of human endeavors are meant to bring you towards and to something that you want. So the only question that you can ask yourself now is.. 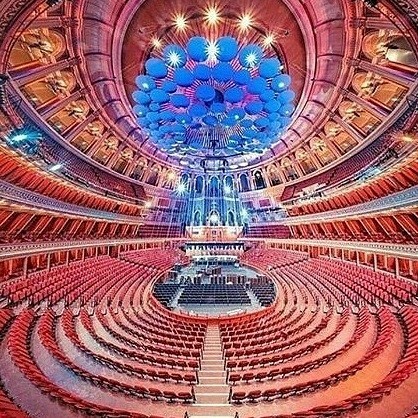 Remember you will be happy to the extent that you are involved in meaningful activities that are taking you to your unique and particular worthy destination. You have an exciting and compelling life ahead of you. 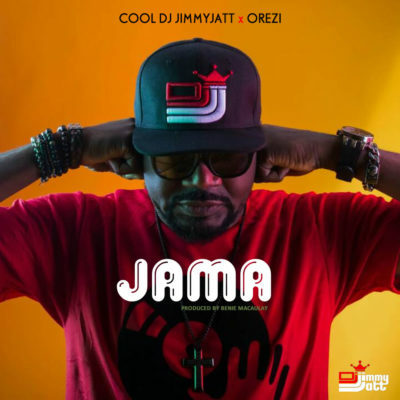 Following The Success of his last single “Chase Ft BurnaBoy”, popular DJ, DJ JIMMY JATT is back with another Afro tune featuring Orezi. 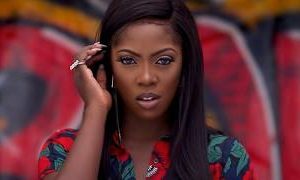 Download, Listen, Enjoy and share your thoughyts below..
Africa’s premium guitarist Fiokee turns up the ante with new resounding effort titled “Independent Woman” featuring sensational singer Jumabee. 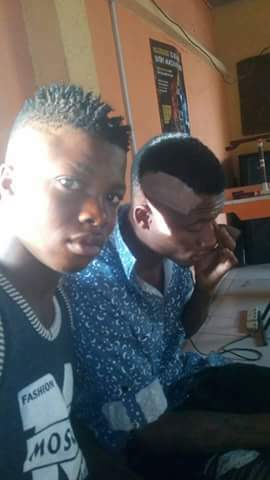 The song was produced by Magic Boy, mixed and mastered by Qase Beats. 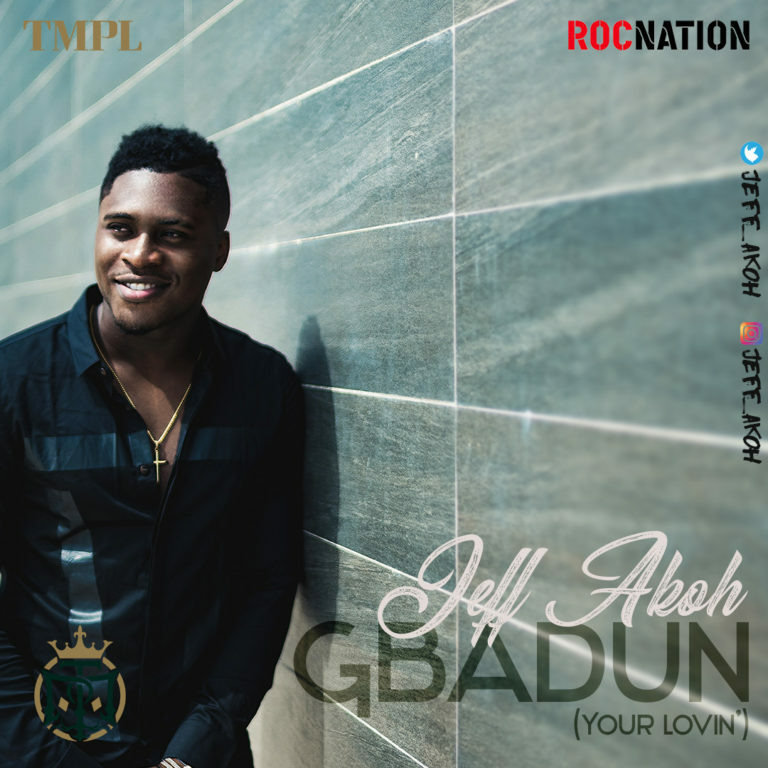 His delivery has always been world class from working with Flavour on the Glo tour and on his newly released album ‘IJELE THE TRAVELER‘ also Yemi Alade on her newly released single ‘KNACK AM‘ and her soon coming album in October, not forgetting Simi on her newly released hit track ‘JOROMI‘ and getting the credits on her album SIMISOLA. 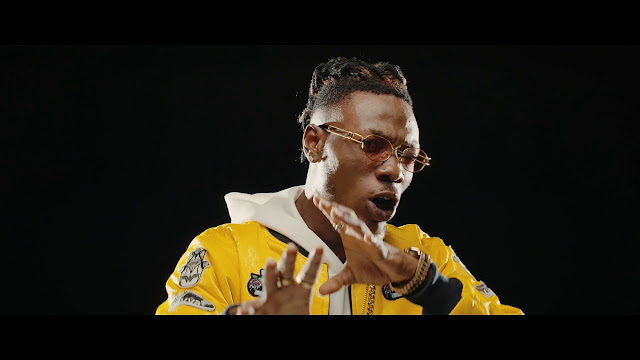 Here’s the visuals to the epic tune created by ASAP Media NG. Enjoy below.. 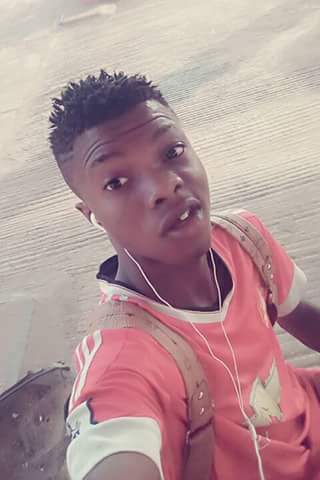 Recently, There was a rumor that Omosaudi Icemiht is dead following the report of the accident he had. 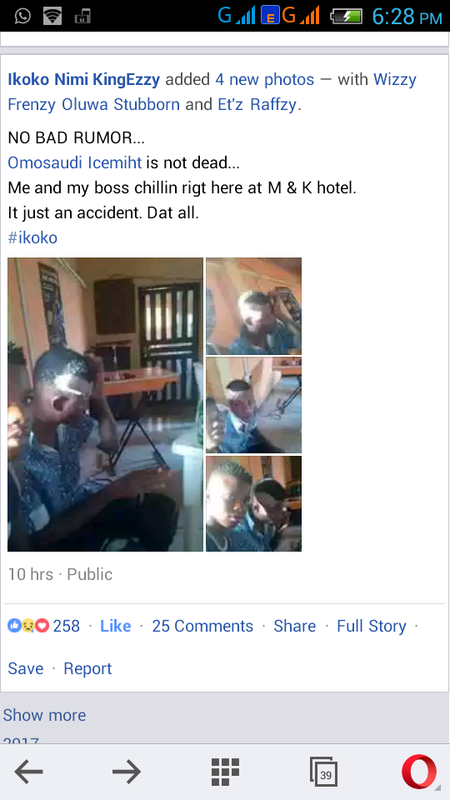 So KingEzzy Ikoko this evening revealed on his Facebook timeline that Omosaudi is still alive and strong. 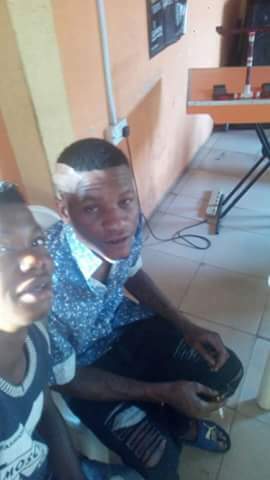 Me and my boss chilling right here at M & K hotel. Its just an accident. Dat all. 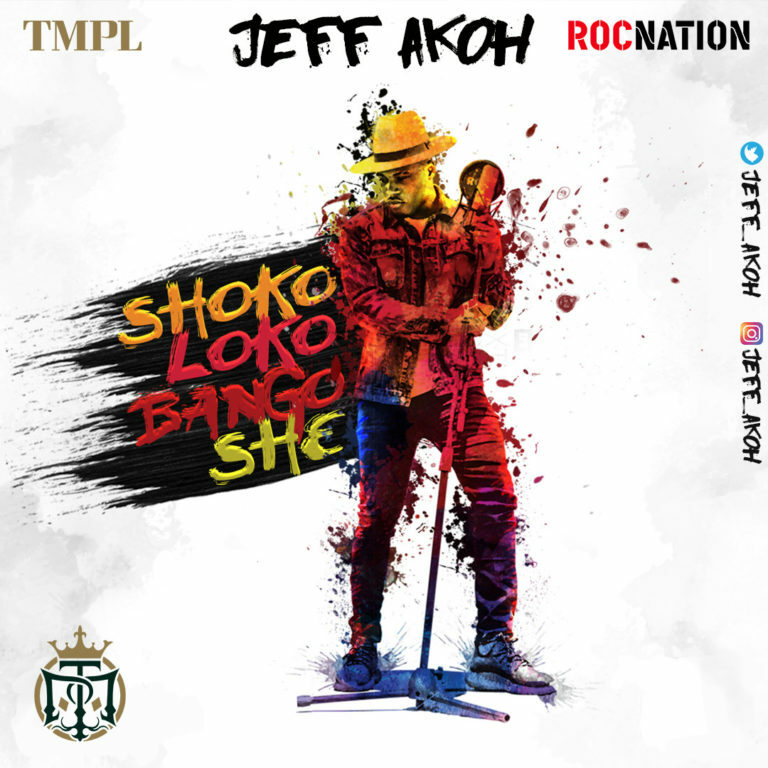 See the post and pictures below..
As a tasteful appetizer to his forthcoming album, Ex-Project Fame winner, Jeff Akoh is blessing music fans with another new ear-tingling tunes, “Shokolokobangoshe“. 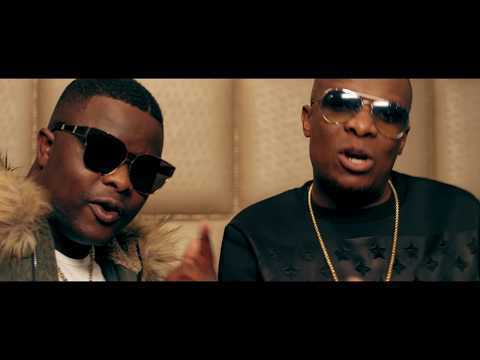 Download, Listen, Enjoy, and share your thopughts below..
Afrotainment label present the official music video for Ayepyep by DJ Sumbody featuring DJ Tira, Thebe and Emza. 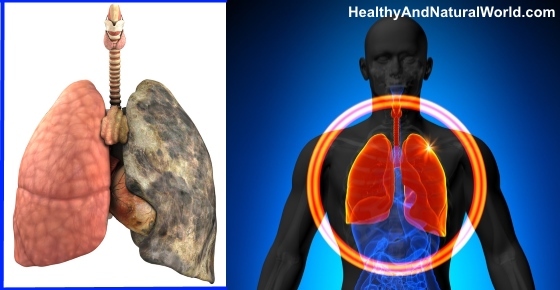 Our lungs play a vital function in our respiratory system by taking in oxygen and filter out toxins from the air. Keeping your lungs healthy and working properly is essential to make sure all cells and tissue in your body get fed by oxygen-rich blood. One way to improve the health of your lungs is to include lung cleansing foods in your diet. Some of the best foods that can help cleanse your lungs are also great for your general health and will help boost function of your other organs. What can you eat to help detox your lungs and boost the health of your respiratory system? Please read on to find out the best lung-cleansing foods to incorporate into your diet. Green leafy vegetables contain many compounds that are great for maintaining healthy lungs. Most green leafy vegetables, and cruciferous vegetables, contain antioxidants that help rid your body of harmful toxins. Cabbage, kale, broccoli, kohlrabi, and cauliflower are vegetables that help to cleanse your blood as well as your lungs. Cruciferous vegetables have also been shown to reduce the risk of lung cancer. The Journal of Nutritionreported that increasing the amount of cruciferous vegetables may help reduce the risk of lung cancer among nonsmokers. Another food group that will help detox your lungs and improve their capacity are foods that contain carotenoids. Carotenoids are antioxidants that have a cancer-preventative effect on cells and tissue. Tomatoes, carrots, kale, red pepper, sweet potatoes are all rich sources of these antioxidants that will boost your lung health. Various studies have been carried out on carotenoid-rich foods and their effect on lung health. For example, the journal Frontiers in Bioscience published a report about the connection between carotenoids and lung cancer. The researchers stated that the actions of carotenoids are essential in the prevention of lung cancer.6 Other studies have shown that lycopene in tomatoes helps to boost lung health and, although more research should be done, tomatoes have an antioxidant effect on the lining of the lungs. Regarding ways to prevent lung cancer, the journal The Proceedings of the Nutrition Society reported that high intake of vegetables and fruits may provide protection against lung cancer. Eating foods containing omega-3 fatty acids can help cleanse your lungs and keep your pulmonary system working effectively. Foods rich in omega-3 are oily fish like mackerel and salmon, seeds and nuts, and eggs. It is known that omega 3 foods help reduce inflammation in the body and boost cognitive power. The Journal of the American College of Nutrition published a study showing the connection between omega-3 and respiratory health. Researchers found that a diet rich in omega-3 helps the blood to flow through the lungs effectively and can help prevent some inflammatory and infectious respiratory diseases. Taking omega-3 supplements or eating a diet rich omega-3 fatty acids benefits your general health as well as keeping your lungs healthy. Many fruits, berries, and citrus fruits contain flavonoids which are great for lung cleansing. These naturally-occurring compounds have an antioxidant effect on many organs in the body, including your lungs. Some great foods to eat that contain flavonoids are apples, blueberries, oranges, lemons, tomatoes, and cabbage. How can food containing flavonoids help detoxify your lungs and prevent different types of lung disease? The journal 3 Biotech reported that flavonoids have a therapeutic effect and help prevent various cancers, including lung cancer, breast cancer, and prostate cancer. One of the many health benefits of using garlic as a medicine is that it can help keep your lungs healthy. The benefits to your health by consuming garlic come from a compound called allicin. Allicin acts as a powerful natural antibiotic agent in the body and can help kill off respiratory infections that can clog your lungs. One study from 2013 found that consuming raw garlic can also help prevent lung cancer. Researchers also found that garlic can help to reverse lung damage caused by pollution, smoking, and poor air quality. For more information on using garlic for its medicinal properties, please read my article about the 6 common mistakes when using garlic as an antibiotic and how to consume garlic to prevent cancer. One way to keep your lungs healthy and free from excess mucus is to regularly drink green tea. Extracts from green tea contain powerful antioxidants, which according to the University of Maryland, are more potent than vitamin C.12 The beneficial properties of green tea are also used to boost cardiovascular health, protect against various cancers, improve brain function, and protect against infections. Vitamin C is another antioxidant that is good for respiratory health and your lungs. Regular intake of vitamin C helps to rid the body of toxins and can keep your skin looking youthful and healthy. In its role in helping to detoxify your lungs, Dr. Emily Wax on MedlinePlus reports that vitamin C helps to destroy free radicals that develop when your lungs are exposed to tobacco smoke. Dr. Wax also says that vitamin C helps to prevent certain cancers, heart disease, and arthritis. There have been studies connecting vitamin C and reducing the risk of lung cancer. The journal Scientific Reports says that initial research shows that increasing your intake of vitamin C can help protect against lung cancer. Foods rich in vitamin C include kiwifruit, red capsicum (bell pepper), citrus fruits, papaya, strawberries, broccoli, pineapples, mango and cantaloupe melon. If you have respiratory problems due to cold or flu infections, eating more ginger can help to clear out your lungs and improve your immune system. Ginger is a natural cleansing food that has anti-inflammatory properties. The power of ginger to reduce inflammation helps to speed up the recovery of respiratory infections and reduce the amount of mucus clogging your bronchial tubes. Please read my article about the amazing health benefits of ginger to find out more uses and benefits of this amazing herb. You could also try my anti-inflammatory ginger and lemon tea recipe to help detox your body and lungs. Turmeric is closely related to ginger and it another great food to cleanse your lungs. There are many reasons to increase your intake of turmeric and keeping your lungs healthy is just one of them. You can also make a delicious anti-inflammatory turmeric and ginger tea for its lung cleansing effect and to help boost your respiratory health. When consuming turmeric, you should remember to add black pepper to turmeric to boost its bioavailability and make it even more effective. Research into the role of magnesium in keeping lungs clear and healthy found that magnesium affects pulmonary muscles. Clinical trials found that treating asthmatic conditions with magnesium could have therapeutic potential. Drinking enough water is necessary to keep your body healthy and your lungs working effectively. There are many side effects of dehydration including fatigue, irritability, joint pain, and abnormal cholesterol levels. READ ALSO: Must Read For All Ladies: What Spotting Is and What It Look Like? Researchers have found that one of the signs of dehydration is an increase in bronchitis and asthma. Drinking enough water helps to regulate inflammation in your lungs and prevents certain broncho-pulmonary disorders. Having enough water in your body is essential for lung health because it regulates the proper distribution of minerals and salts. Most women want to have long lush eyelashes because they are a sign of beauty and they enhance your appearance. Now that thick, dark eyebrows are all the rage, you may also be looking for a way to improve eyebrow growth and make them grow faster. You may not realize this, but castor oil can help to encourage both eyelash and eyebrow growth. Castor oil helps to improve the thickness and appearance of eyelashes and eyebrows because it has a number of benefits for hair growth. Castor oil contains many nutrients and it helps to moisturize the skin area around your eyebrows creating the perfect environment for hair growth. The hydrating effect of castor oil as well as its antimicrobial properties on eyelashes helps them to naturally grow long and prevents eyelashes falling out. There are many reasons why you need to strengthen your eyelashes and eyebrows. For example, infections, dermatitis or toxins in the air, can affect the health of your eyelashes and cause them to fall. Also, many women find that waxing or plucking eyebrows can affect regrowth and end with thin or even no eyebrows at all. It’s not just the moisturizing effect of castor oil that keeps hair looking great. Castor oil contains many nutrients and minerals that nourish and strengthen your eyelashes and eyebrows. Castor oil contains a high amount of ricinoleic acid, in fact, this fatty acid accounts for about 90% of the volume. This is a unique fatty acid which has many benefits for your hair, lashes, and eyebrows. The anti-inflammatory properties of castor oil improve the skin around your eyebrows and your eyelids. This can help to reduce inflammatory skin responses than can cause eyelash fall or thinning eyebrows. The Cleveland Clinic reports that inflammation around the hair follicle hinders growth and can result in weaker strands of hair. A study into the anti-inflammatory properties of ricinoleic acid found that it has remarkable anti-inflammatory properties. When applied topically, castor oil can help to reduce skin inflammation. Castor oil can help to kill off skin infections that can cause eyelash loss or bald patches in your eyebrows. For example, Dr. Weil says that eyelash loss can occur because of an eyelid infection or mite infection. The journal ISRN Pharmacology reported that castor oil contains antimicrobial properties and is useful in treating various skin infections. The report also stated that castor oil seed extracts are useful for hair loss and reducing inflammation. Also, the antioxidant properties of castor oil help to rid your skin and eyelids of free radicals that can build up because of toxins in the air. In addition to its moisturizing effect, castor oil is a rich source of vitamins and minerals to help give you attractive eyelashes and thicker eyebrows. A study on the health benefits of castor oil from 2015 found that it contains vitamins A, C, and B6. Castor oil is also a source of calcium and iron. Interestingly, the researchers in this study also confirmed castor oil’s antibacterial and antifungal properties. Apart from castor oil helping to keep your eyelashes and eyebrows healthy and shiny, castor oil can help encourage healthy hair growth. There has been scientific research on the properties of castor oil’s effect on preventing hair loss and encouraging hair regrowth. What is Best Type of Castor Oil for Eyebrows and Eyelashes? There are two types of castor oil that are great for helping you get gorgeous eyelashes and thick eyebrows. The most common type is regular cold pressed castor oil that has a pale color and a mild aroma. The other type of castor oil that has become very popular for boosting eyebrow and eyelash growth is Jamaican black castor oil (JBCO). Jamaican black castor oil has a much darker color because ash from the roasted castor seeds is added during the extraction process. For many people it comes down to a matter of personal preference in using castor oil or Jamaican black castor oil on their eyelashes and eyebrows. However you should always make sure that your castor oil is 100% organic and for cosmetic use. Many natural food stores or pharmacies stock 100% organic castor oil. Or you can buy castor oil or Jamaican castor oil online. Buying online has the advantage because you can read users’ reviews of the product to find the best castor oil for your hair. For example this organic castor oil has thousands of reviews and this Jamaican black castor oil has more than 5000 reviews. Castor oil can do a lot to improve the quality of your eyelashes and stimulate eyelash growth. 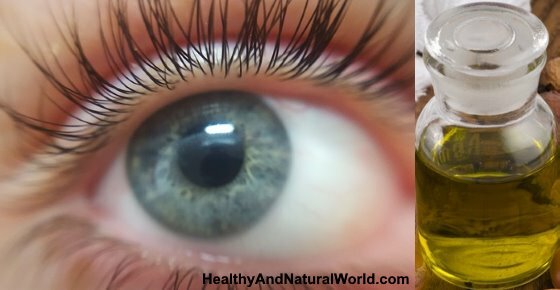 When you regularly apply castor oil or Jamaican black castor oil to your eyelashes, you will find that they will soon look beautiful naturally. The best way to apply castor oil to grow the perfect eyelashes is to use an eyeliner brush and apply it directly to the base of your eyelashes. Remember, that castor oil is fairly thick and you will only need a small amount on each eyelid. You should also avoid getting castor oil into your eye as it can cause irritation. When to apply castor oil to your eyelashes? Many women find that before going to bed is the best time to put castor oil on their eyelashes. This gives the oil plenty of time during the night to strengthen and hydrate your eyelashes. Before going to bed, cleanse your face and remove any makeup, mascara, and eyeliner with a gentle makeup remover. Put a small amount of cold pressed organic castor oil or Jamaican black castor oil on the end of an eyeliner brush or a mascara brush. Carefully apply the castor oil to your eyelashes. In the morning, carefully remove the castor oil using a makeup remover. Repeat daily until you have thick beautiful eyelashes. Remember that it will take some time and patience before you notice results. However, with regular use, castor oil will give you beautiful, thick attractive eyelashes. You can also combine Jamaican black castor oil with other ingredients to create an eyelash mask to encourage the growth of thick, long eyelashes. This is the perfect home remedy if you have thinning eyelashes. Extra virgin olive oil is a great ingredient to nourish your eyelashes and keep them healthy. Olive oil contains vitamin E as well as many other proteins and minerals that will help to add volume to your eyelashes. Combine equal amounts of olive oil and Jamaican black castor oil. Apply a small amount to your eyelashes using a mascara brush. Leave overnight so the eyelashes absorb all the nutrients. Use a gentle makeup remover to remove the castor oil from your eyelashes. Use 2-3 times a week to thicken your eyelashes until you get the desired results. After you have applied castor oil to your eyelashes, it’s now time to turn attention to your eyebrows. The moisturizing and nourishing effect of castor oil on your eyebrows helps to provide the perfect environment for getting beautiful eyebrows. Many women have found that Jamaican black castor oil is an effective solution for regrowing eyebrows. However, if the smoky aroma of JBCO is too strong, regular organic cold pressed castor oil will work just as well on your eyebrows. When to apply castor oil to your eyebrows? If you have trouble regrowing eyebrows because they have been plucked, waxed or shaved, castor oil can help to return your eyebrows to their former glory. You should apply castor oil before going to bed to allow your eyebrows enough time to absorb the nutrients. Wash your face and make sure to remove all grime from your eyebrows. Pat dry. Using an eyeliner brush, apply a small amount of castor oil or Jamaican black castor oil to the eyebrows. Make sure that all your hairs are thoroughly coated. Use a dry cotton swab to remove any excess oil. Leave overnight so your eyebrows get the full benefit from castor oil. Wash your face in the morning to remove all the castor oil. Repeat the castor oil eyebrow treatment 2-3 times a week until you have thicker, fuller eyebrows. As with the natural treatment for eyelashes, using castor oil on your eyebrows will take some time. However, after a few weeks, you should notice that your eyebrows are fuller, thicker, and growing faster. Hurray! NAIJA FM Marks 2 Years Today!